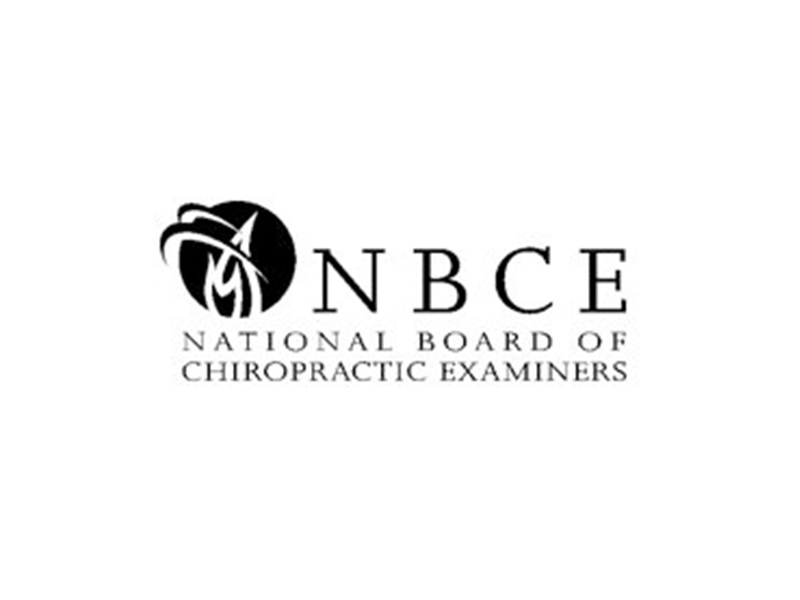 The National Board of Chiropractic Examiners (NBCE) has issued a call for nominations to fill two upcoming vacancies for At-Large members of the Board of Directors. Elections will be held on May 4 following the 2019 Annual Meeting in San Diego on May 3. For more information about the annual meeting, please visit: nbce.org/annual-meeting/nbd-agenda/. The deadline to apply is May 3, 2019. If you wish to apply, please send a Letter of Intent along with a curriculum vitae (CV) to NBCE President Dr. Salvatore LaRusso at slarusso@nbce.org, with a copy to Executive Vice President Dr. Norman Ouzts at nouzts@nbce.org. Section 5. At-Large Directors. a) Composition. Four (4) Directors, one of whom may be a public member, shall be elected at large by the Board at the Annual Meeting subsequent to the seating of the elected District Directors and the seating of the two (2) Director appointments by the FCLB. b) Term. (The term of the four (4) At-Large Directors shall be two (2) years or until his or her successor has been elected.) No individual may serve more than eight (8) consecutive years as an At-Large Director. Section 6. Term Limit for All Directors. Notwithstanding any other provision of these Bylaws, no individual shall serve as a Director of the National Board for more than an aggregate of twelve (12) years. You may view NBCE Bylaws at nbce.org//wp-content/uploads/2016Bylaws.pdf . You may view information from the role descriptions of board members at nbce.org/annual-meeting/call-for-nominations/.